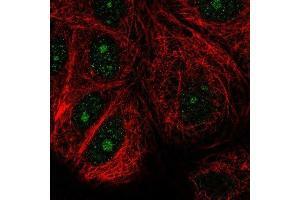 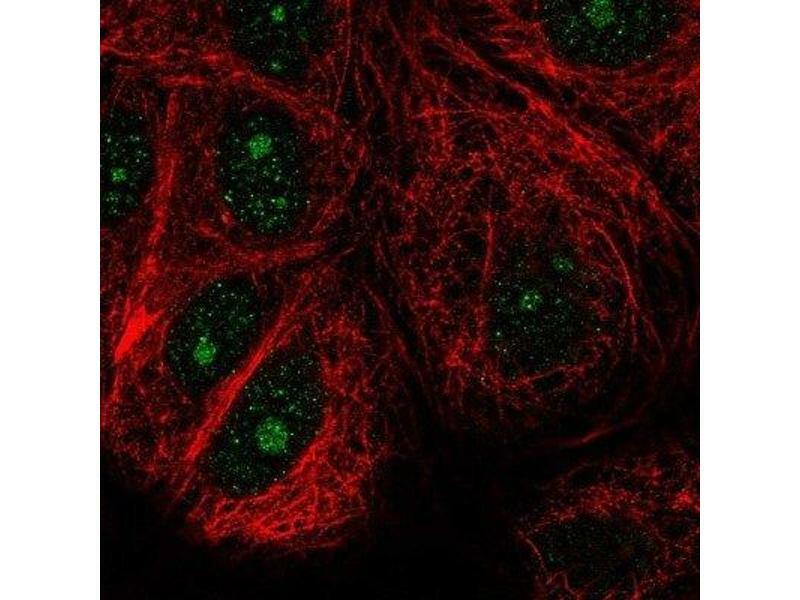 Immunocytochemistry/Immunofluorescence: NUDT16 Antibody [NBP2-37976] - Immunofluorescent staining of human cell line MCF7 shows positivity in nucleus and nucleoli. 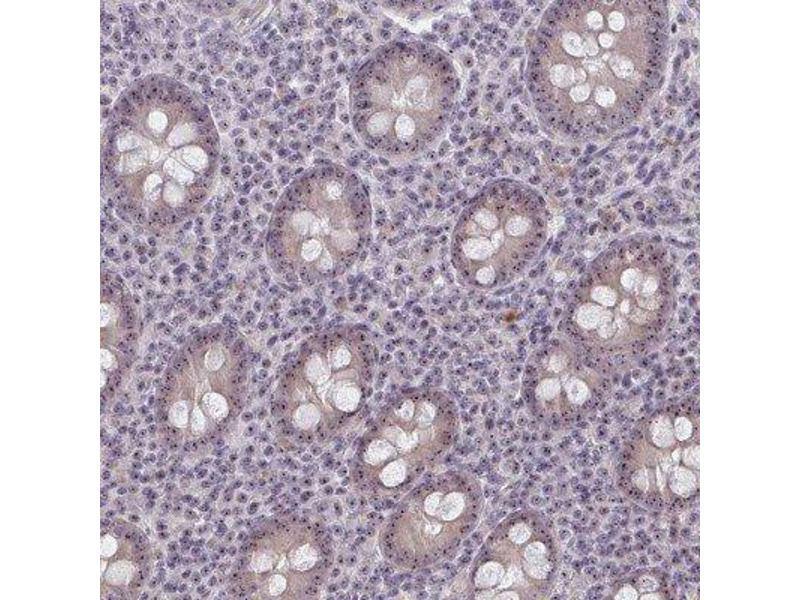 Immunohistochemistry: NUDT16 Antibody [NBP2-37976] - Staining of human appendix shows moderate nucleolar positivity in glandular cells. 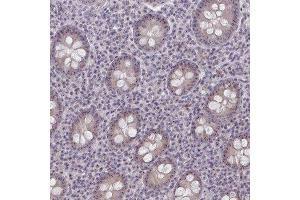 Immunohistochemistry-Paraffin: NUDT16 Antibody - Staining of human appendix shows moderate nucleolar positivity in glandular cells.